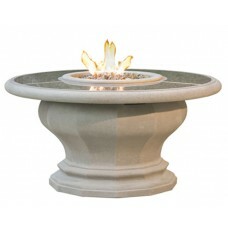 Brand new from the leader in outdoor entertaining! 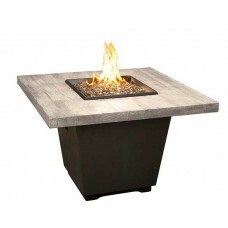 These new dining height Firetables are a welcome dining spot for those cool nights or if your just looking for the right touch of elegance for a backyard party! 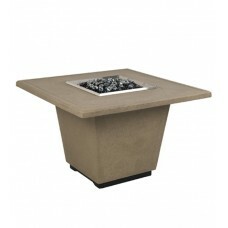 The Cosmopolitan Square Firetable features a tapered, square base and spacious, square top. The chat.. 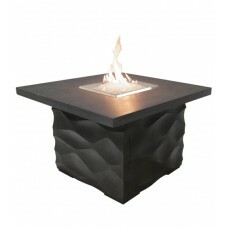 The casual, yet classy feel of the lower profile of the Contempo Rectangle Firetable make it the per.. 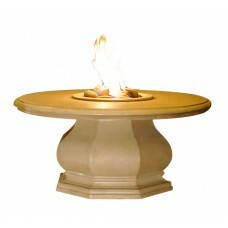 The casual, yet classy feel of the lower profile of the Contempo Round Firetable make it the perfect.. 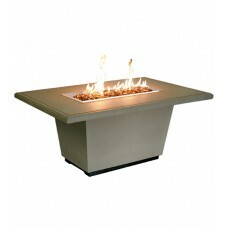 The casual, yet classy feel of the lower profile of the Contempo Square Firetable make it the perfec.. 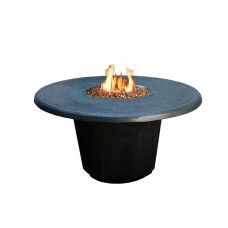 The Inverted Firetable features a multi-faceted base with a wide circular top set at the perfect hei.. 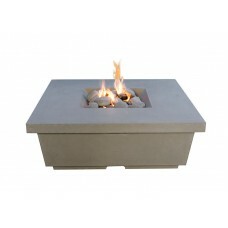 The Cosmopolitan Rectangle Firetable features a tapered, rectangular base and spacious, square top. .. 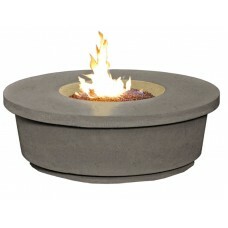 The smaller, rectangular firetable was designed for those with a balcony or small patio in mind. The.. 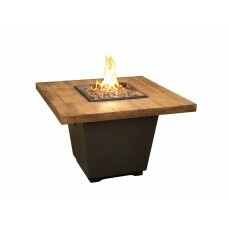 The French Barrel Oak Cosmopolitan Square Firetable features a tapered, square base and spacious, sq.. 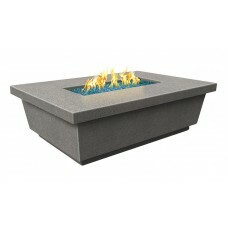 The Silver Pine Cosmopolitan Square Firetable features a tapered, square base and spacious, square t.. 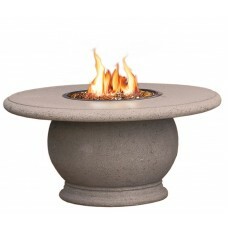 The Cosmopolitan Round Firetable features a modern, round base and wide round top. The chat height o.. 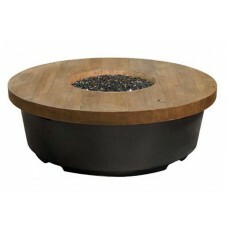 The casual, yet classy feel of the lower profile of the French Barrel Oak Contempo Round Firetable m.. 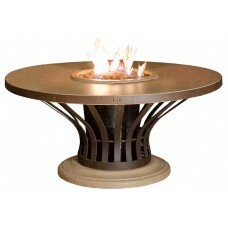 The casual, yet classy feel of the lower profile of the Silver Pine Contempo Round Firetable make it.. 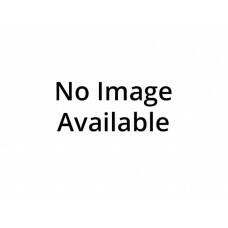 The Chat Height Octagon Firetable features an octagonal base with beautiful lower detailing and a wi..